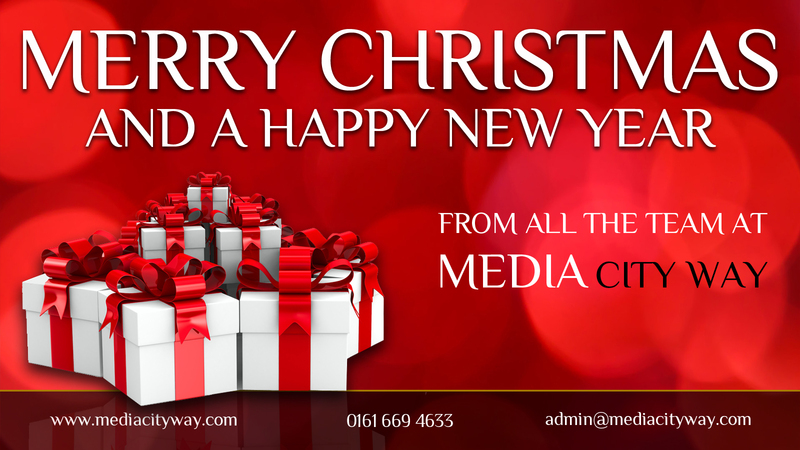 All the team from Media City Way would love to wish you and your loved ones a very Merry Christmas and a Happy New Year. We look forward to opening our doors again on Monday 5th January 2015 and wish you all the best over the holiday period. For those who cannot wait till we open up in January 2015 the team will still be responding to emails over the Christmas period. Send Us an email now or give us a ring, all answer phone messages will be emailed to us immediately after you hang up.